We had our Open Day for new Preps last week and are encouraging all families with a Prep-age child for next year to submit their enrolment details by the end of term. All Castlemaine schools are hoping to have their 2019 enrolment numbers confirmed early next term. 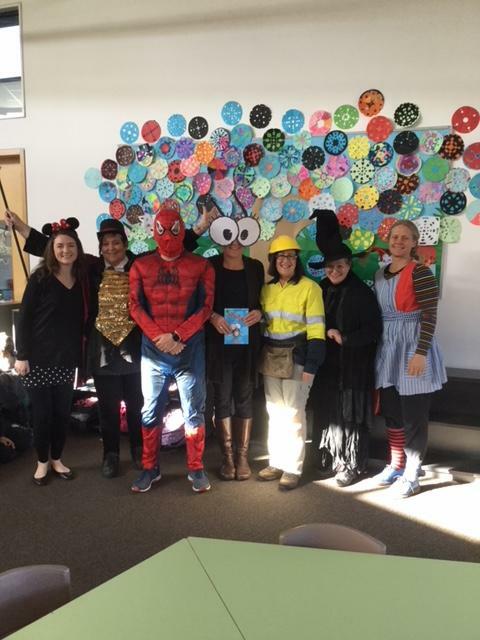 In recognition of Book Week we had members of the junior school visit the local library and many students and staff members came as a character from a book. As the weather begins to warm up, please ensure your child has their hat at school. Stay SunSmart this season with the SunSmart Widget on our website and school app. 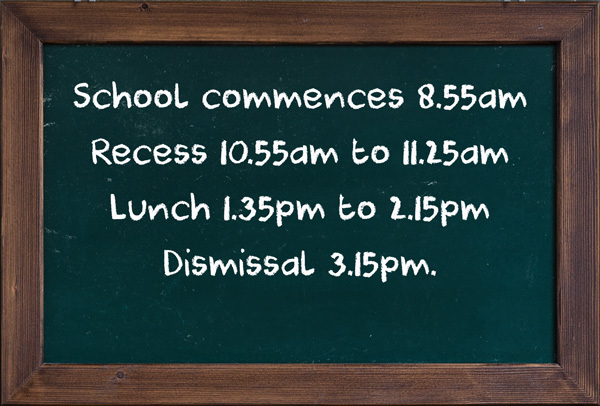 All students in Year 3 and Year 5 who sat the tests this year should have their results back in the next few days. At Winters Flat PS this week we are also trialling the NAPLAN Online testing to check our school readiness in anticipation of NAPLAN 2019. These tests are designed to test our technical capability only and will involve a sample of students from Year 3 and Year 5. This Wednesday, after school at Creekview. Parents come and sing songs together with the kids and learn some vocal techniques in a fun and relaxed session run by Peter Flatz – parent and vocal coach. As I mentioned last time, we’re not going for a world record but there’s potentially a great opportunity to see some interesting things in the skies above Winters Flat Primary School on Wednesday 19th September. Time TBC – most likely from 6.45pm. We will probably serve popcorn again. As this is a school-based event we will definitely NOT go ahead if the weather is wet or overcast. A great opportunity to dust off those telescopes and once again there will be experts on hand to help us navigate. We’ll keep you posted via Facebook closer to the night. We are keen to update the photos on our website and are seeking volunteers who have some photographic expertise to help us out. Please contact us if you are able to help. Each term we ask our community to help out with building and grounds work. Trailers are always handy for transporting cuttings to the tip. If you can’t come along, please consider sending morning tea on Friday 7th September or making a tax-deductible donation to the school Building Fund. Visit the Working Bee page on our website for the full list of the jobs requiring maintenance and the RSVP form. Parenting is incredibly fulfilling and the most important ‘job’ any of us will ever do, but it can also be demanding, frustrating and exhausting. This week's article covers this topic. We have loads of lost property and containers. Please check for these items in Creekview. Any property left at the end of term without a name, will be donated to a local charity. The Parent Opinion Survey has been extended to Sunday 9th September. If you were one of the families who were randomly selected to participate, please complete the survey online by this date. Chinese Wonton & Egg Noodle Soup. Steamed Chicken, Ginger & Vegetable Wontons. Grade 5/6F - Salina C.
Grade 5/6B - Lane K & Esther H-H.
Grade 4/5/6O - BeBe C, Anouk P, Bela T & Leonard P.
Grade 3/4B - Zephyr N-W and Kaire K.
Grade 1/2M - Amelia B.
Grade 2/3W - Jem J, Mia F, Felix M & Sally P.
Grade 5/6F - Alex F, Jannali J, Tahnee N, Keira McC & Robbie M.
Grade 5/6B - Charli H, David E, Kaylah F-N, Blossom S D'O & Lukas K-F.
Grade 3/4BM - Caleb M & Ryan B. 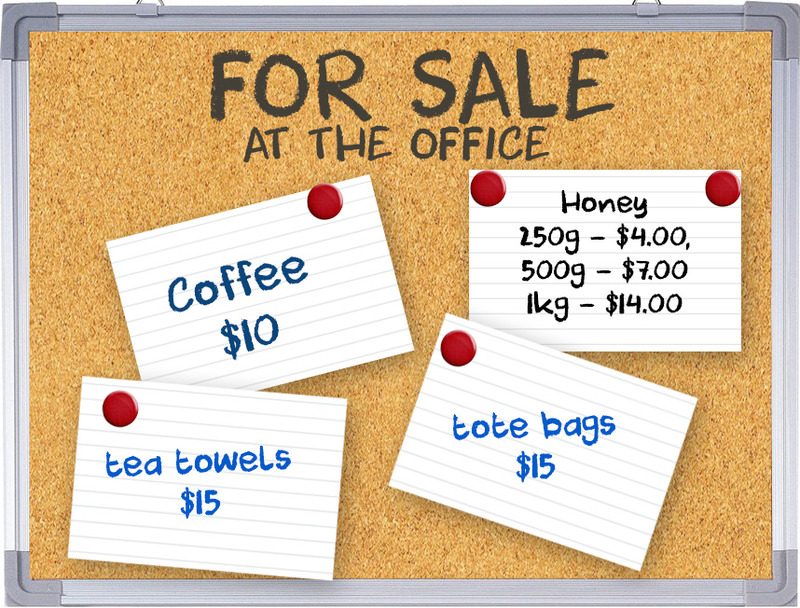 The School Council Fundraising Subcommittee is working on fundraisers that are fast approaching…. We are seeking your support with donations for the raffle. Anything else that could go in a hamper. We are looking for keen and enthusiastic parents to help make items for these events. Please tell us if you have a particular talent or interest with crafts, preserves, baking, plants or sewing talents. Gather your ideas and let us know how you would like to be involved. 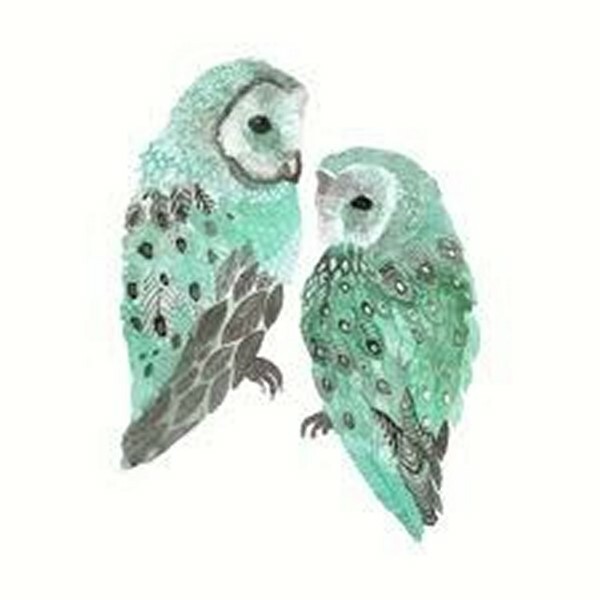 Don’t you just love it how happy the birds are, heralding the arrival of Spring in their own unique voices? Such joyfulness! Winter’s Flat is alive too with the sounds and stirrings of Spring. With the arrival of Spring, there will also be a departure of my student Heather who is off to Berlin to get to know her new grandson. 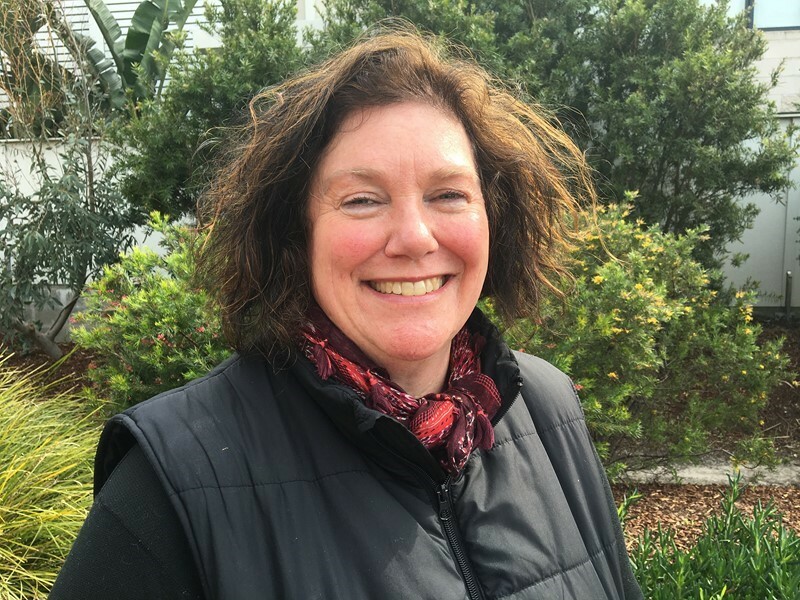 Heather has been doing some wonderful creative work with students and teachers at Winters Flat, a wise woman bearing gifts of creativity in the form of imagination and writing, Heather has been focusing on capturing student voice in the form of creative writing and editing. We thank Heather for all her hard work and enthusiasm! At Winters Flat, wellbeing and resilience is built upon every day, in every classroom and in the school ground. It happens in all the little interactions between parents and children; teachers, children and young people, teachers and parents. It happens in little ways – a little smile, a conversation, a noticing…a little bit of showing you care goes a very long way. Just a little reminder that Tuesday morning drop in’s will continue from 8.30- 9.30am each Tuesday in the French Room (Creekview). Next Tuesday morning’s drop in will be to brainstorm ideas for another parent/community forum. If you have a topic that you think would be helpful to have a community dialogue and brainstorm around, please drop in on Tuesday to discuss your idea’s, big and small! We also have a lovely little parent library that we encourage you to borrow from – it is small at this stage, but feel free to check it out and check out a book or two! I will be at the Wesley Hill Market this Saturday morning to promote the “World Food Village Café ‘Pick my Project” – so please drop by if you have any questions! Aurora A-F - caring for self by challenging herself to improve and always completing work to a high standard. Fantastic reading and writing Aurora. Rory H-A - caring for self by working carefully on his illustrations and adding detail. Great focus and effort Rory. Atticus B - caring for others by helping keep our classroom nice and clean. Wren B - caring for self by trying her best on her Father's Day card. Zeno D'E - caring for the environment by sharing his knowledge and experiences of connecting to land and culture. We love your stories Zeno! Abi P - caring for self by being ready for her learning, having-a-go and for her love of learning. Well done! Hobie H - caring for self by putting in a mammoth effort to produce beautifully presented Poems and Water poster. Congratulations Hobie. Sascha N - caring for self by putting in a huge effort to produce an amazing Water poster. Congratulations on your hard work Sascha. Naomi C - caring for self by achieving your 100 Night Reading Goal. What a great effort and persistence in increasing your reading kilometres. It is GREAT to see your increasing confidence and development of skills, and I'm so happy that you feel able to read aloud and share your skills with others in class. Congratulations Naomi! Banjo A - caring for others by seeing/hearing a need in the classroom and taking swift action to get assistance to complete the repair in such a speedy manner. Thank you for noticing Banjo and taking action. Grade 3/4BM - caring for others by doing an amazing job researching, preparing and presenting your group projects. Seriously, you've just blown me away. hat a great way for us to learn - teachers and students learning from each other - an awesome reciprocity! Naomi C - caring for others by your care and sharing of knowledge to help others complete their Father's Day gifts. Your kindness and patience was greatly appreciated by those whom you assisted. Thank you. Darcy D - caring for others by setting a great example by taking responsibility for all actions. Chloe B - caring for self by working above what is expected, ensuring she does the best she can. Madie C - caring for self by consistently working hard to grow in Maths and Writing. Charli H - caring for self by persisting at overcoming challenges in Maths and Writing. Keira McC - caring for self by making improvements to her writing. She uses interesting vocabulary and then cross-checks for spelling accuracy. Taima S - caring for others by being a great sport and respectful competitor at the Inter-school Tennis event. Well done Taima! The winners are: Noah N & Sylvie N.
The web is a great place to learn, be creative and stay connected, but with one in seven young Australians found to be suffering from cyber bullying, and the many other challenges young people face online, it’s important that we invest in giving our students the skills they need to be responsible digital citizens. 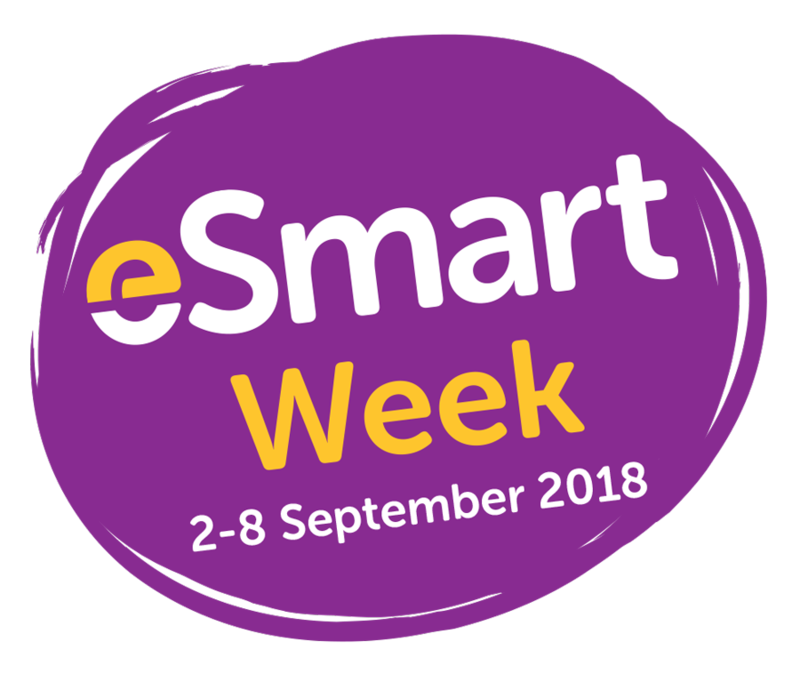 That’s why we’re participating in the Alannah & Madeline Foundation’s National eSmart Program - along with hundreds of other schools and libraries - to show our commitment to cyber safety, wellbeing and digital inclusion. If you would like more information regarding cyber safety please visit the iParent website. It is important that the whole community discuss digital social networking and highlight the positives and negatives with our children. We would like to once again thank Donna Parsons for organising the stall. As this is Donna's final year as a parent at this school, we are extremely grateful for all the work she has done during her association with the school. Thank you also to Leonie Clifford, Katie Wilson and Helen Butcher for their generous donations of goodies (also Charlie C's grandmother) and help on the stall, Helen Kaptein, Casey Bell & Grade 6 Girls. We would like to thank Helen for her assistance over the years, as this will be her final year at Winters Flat Primary School. I am sure that some fathers and caregivers received some very special presents on Sunday. The school made a HUGE profit of $744.60. We’re turning our event from bland to GRAND this year by adding an explosion of colour. The more money we raise the more we can provide for the students through vital school projects, in particular window tinting or blinds, for the new building. The School Run4Fun Colour Explosion will be held on Friday 7th September starting at 2.30pm. We do ask that you bring a spare change of clothes to school, most importantly a plain white shirt as the students will be covered in powder from head to toe. The day’s focus is on fun and fitness with the added benefit of raising funds for our school. Please support our fundraiser by grabbing a box of socks to sell to family and friends. The boxes contain 14 pairs of coloured mixed sizes - XS to Large cotton blend socks, which cost $4.00 pair ($56.00 a box). Boxes are available from the office. Thank you to the families and staff who have purchased socks. Can you help us germinate tomato seeds into seedlings, that we can sell at the Paul Bangay Open Garden, and our Twilight Christmas Market? We need 12 families to take home a germinating kit. drop them back at school ready for sale. Kits need to be collected on Sept 5th, term 3 and returned by Nov 5th, term 4. You will be given everything you need plus clear instructions. 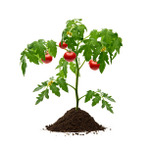 If you are interested in helping us by raising some tomatoes, please contact us. We are once again holding our popular Mango Fundraiser this year. Order forms will be sent home with students on Monday 17th September. The mangoes are direct from the grower in Queensland and should be delivered to the school sometime during the week commencing 10th December 2018. We will notify parents via Flat Chat and email when they arrive. Please ensure that order forms, together with payment are received by Friday 26th October 2018. 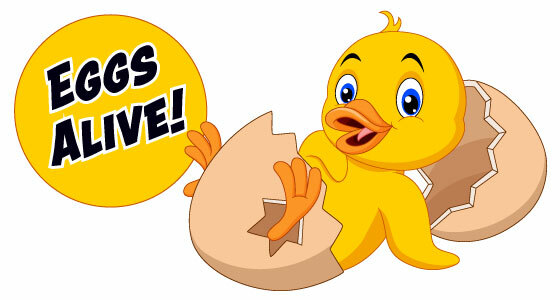 “Castlemaine Library is eggcited to announce our new science program, Eggs Alive! 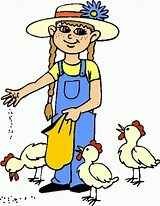 From Monday 3 September, we will have 20 fertilised eggs in our new incubator, and will be hatching chickens in the Library during the school holidays! Did your child enjoy playing in the tennis Gala Day? Expressions of interest are invited for junior players for the Oct 2018-Mar 2019 summer competition of the CDTA which commences Fri 12 Oct / Sat 13 Oct.